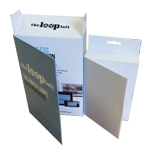 Simple or elegant, to the point or detailed, we at Box Printing Company can help you create just the right custom printed soap boxes to go along with your soap products. 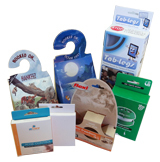 At affordable costs our custom printed soap boxes and packaging can provide significant enhancements to your product’s sales potential as well as give your soap products the professional-level look and feel it needs to stand out from the competition. With Box Printing Company you can print just about any size or special shape you’d like for your soap products, all you have to do is let us know the specifications and we can have you set up with custom packaging made special for your soap products. And what kind of printing company would we be if we didn’t offer you full creative space in printing whatever you’d like onto your custom printed soap boxes, just email us some of your own personal designs, patterns, or logos for our team to add onto your product’s packaging and our team will gladly make sure those designs are implemented efficiently and error-free. 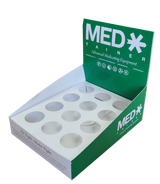 Don’t forget to utilize our free services as well as we offer free customer consultations for any questions or ideas concerning your product’s custom packaging as well as free mock-up samples shipped directly to you so that you can make sure your custom printed soap boxes and packaging are exactly how you envisioned it. 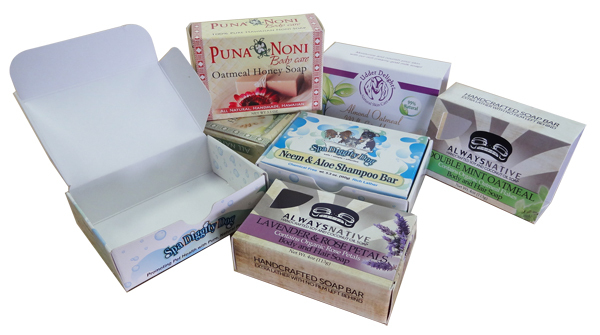 At Box Printing Company you can’t go wrong with your very own custom printed soap boxes. 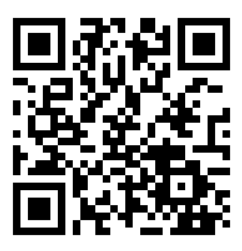 For more information regarding any special additional features such as spot UV coating, hot stamp foiling, or embossing, feel free to contact us for more details.